Darren Criss is a twenty five year old American actor, singer/songwriter, and musician. He is one of the founding members and a co-owner of Chicago based Starkid Productions. Most people recognize him as Blaine Anderson in Fox television’s “Glee“. Here, is a look at the Darren Criss hairstyle. Criss has a full head of thick naturally curly hair. Has normal style is easy to get because he does not have to do a thing with it. No products are needed to maintain this look. The primary controlling factor is the length at which he wears it. Darren Criss as Blaine Anderson with a straighter hairstyle in the tv series Glee. He has had it straightened in the past for theatrical roles. However, his normal hairstyle is the natural curly look that seems to frame his face. He normally does not wear any facial hair, though he has been seen with some stubble, roughly a “five o’clock shadow”. In order for those whose hair does not curl in this fashion naturally to copy this look, they will have to get a perm in their hair. Depending on the length, they may get tight curls or something more closely resembling a wave. Darren has had both, with the hair looking more wavy when it was longer. The side view of Darren Criss hairstyle. He is lucky in that his hair does not require a lot of extra effort or product to style. Many men would kill to be able to just run their fingers through their hair in the morning and have it styled for the day. 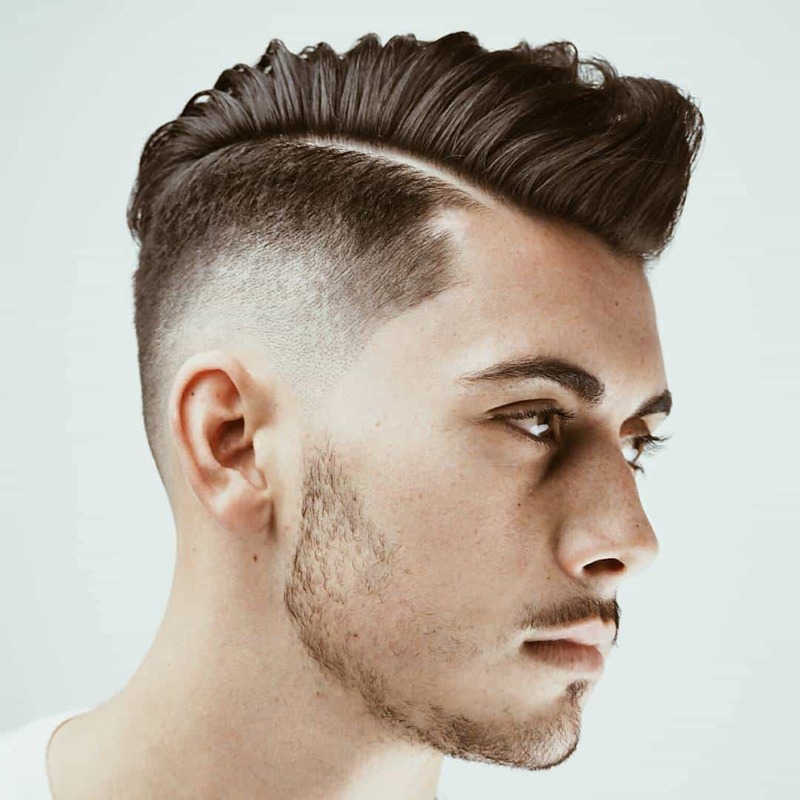 Women love this style too because they can touch this type of hair without fear of it being stiff with gel or other products. Criss curly hairstyle is one of the most natural there is. He doesn’t have to do anything special with it other than shampoo once or twice a week and apply conditioner to keep it from tangling.